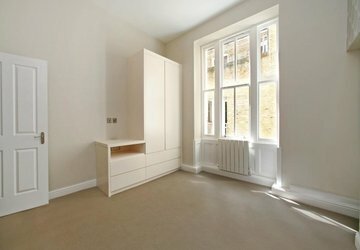 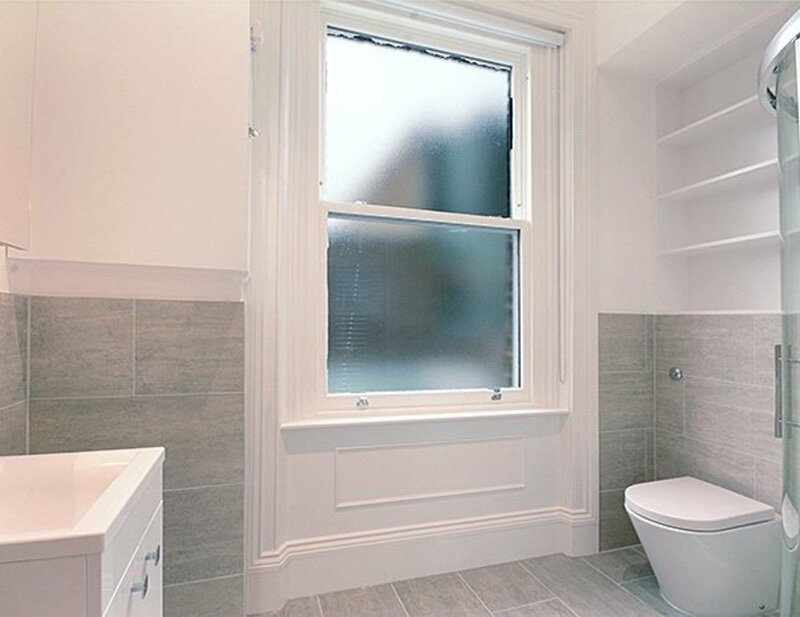 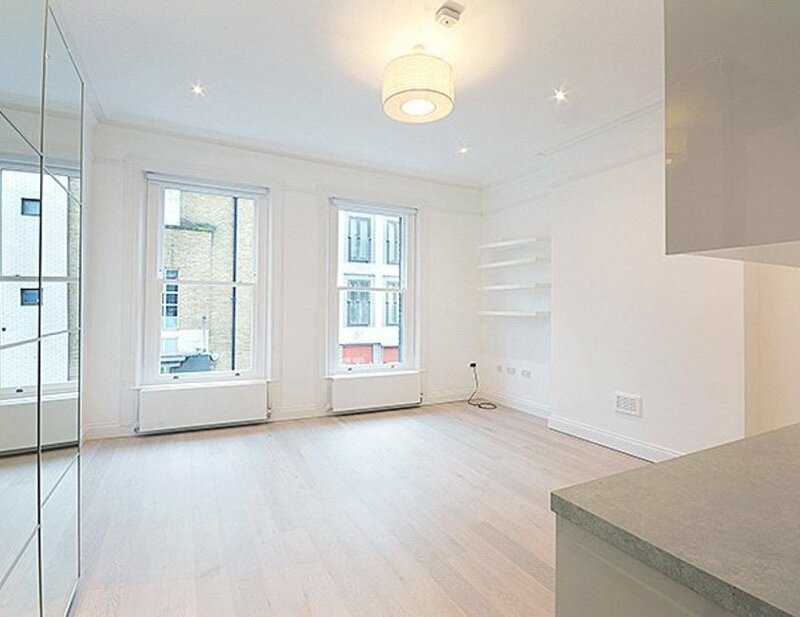 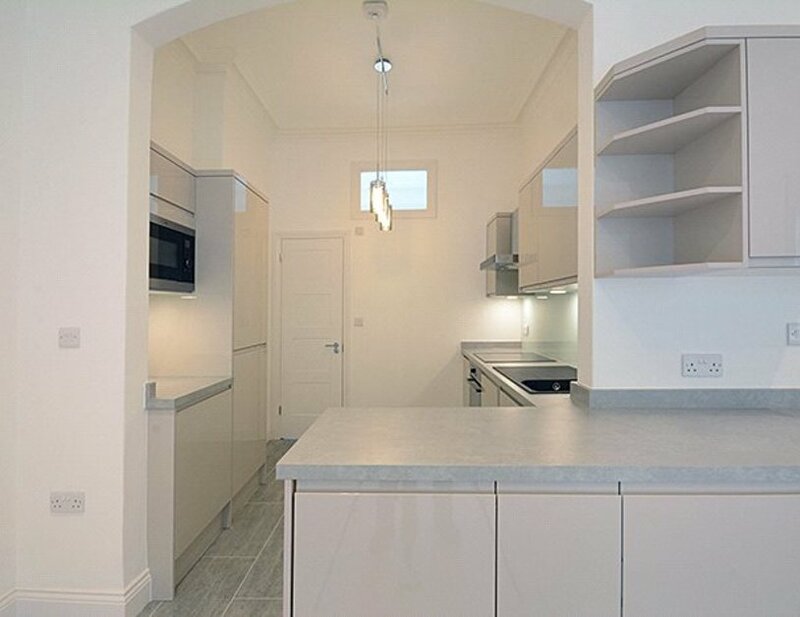 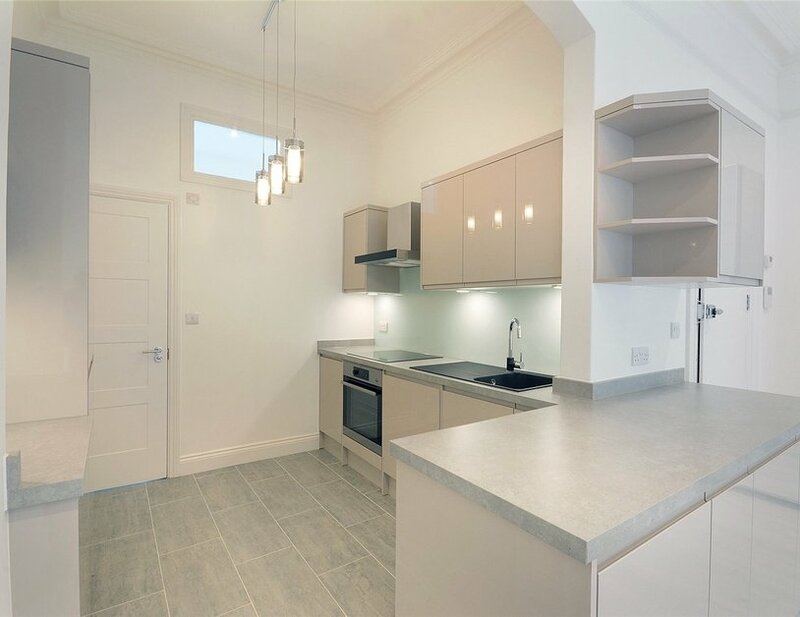 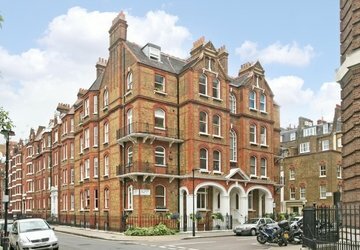 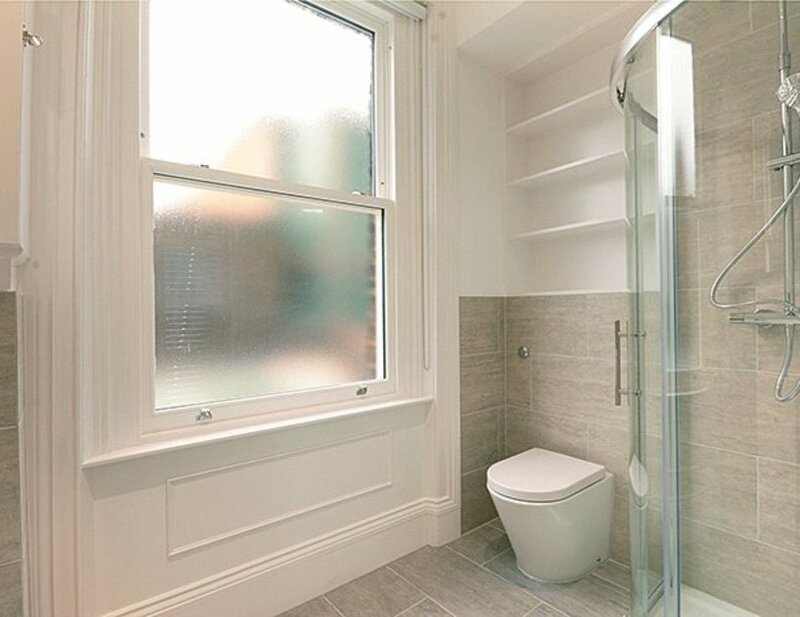 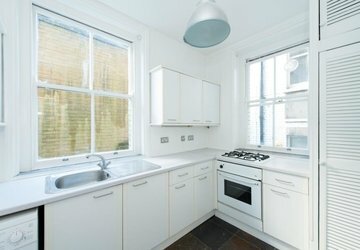 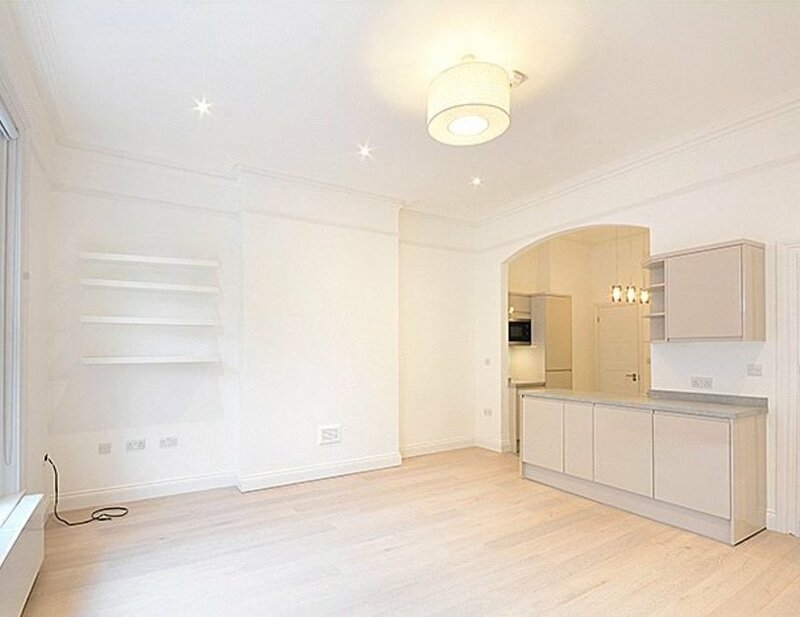 A newly refurbished studio apartment on Marylebone High Street finished to a very good standard throughout. 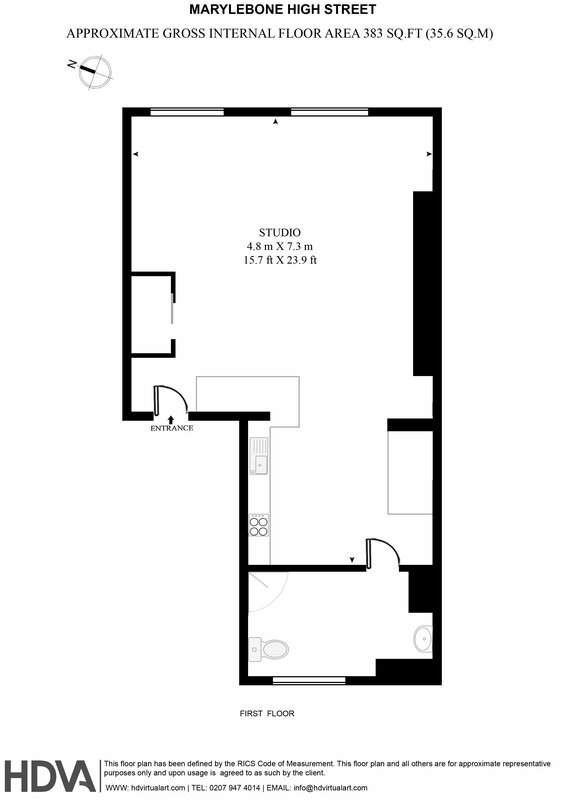 Comprised of fitted kitchen, shower room and a bright and spacious studio room. 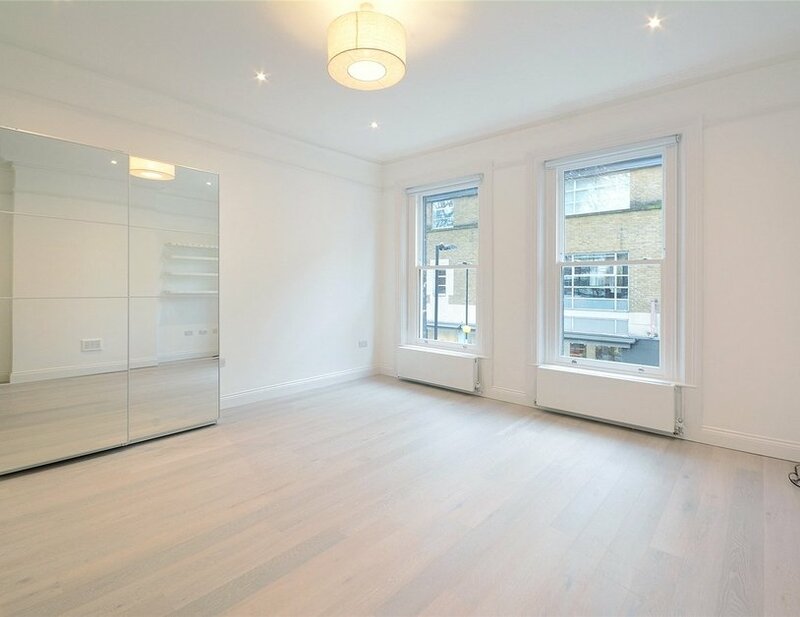 The property is well located for access to all the amenities Marylebone has to offer and is a short walk to Baker Street Underground Station.